The last day of Labor Day Sale will happen tomorrow, May 1 so its time to check out the flash sale schedule. At 10AM, you can get a Dell Inspiron 3462 14" HD Display Intel Celeron N3350 4GB Windows 10 Laptop with FREE Dell Essential Briefcase for only P15,399. At 12nn, Infinix Hot 4 Pro X556 16GB ROM 2GB RAM (Champagne Gold) for only P4,499 is up for grab. And at 8PM, you can buy an Asus A541SA-XX153T 15.6" Intel Dual Core Celeron WIN10 (Black) for only 11,999. Get a chance to win a BRAND NEW ENTERTAINMENT SHOWCASE consisting of a 55" ACE 4K LED TV, a Sparc P80 soundbar, a pair of Accutone Aquarius Earphones and a Mi 4i smartphone! 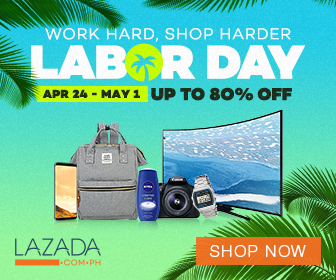 Just use the voucher code LZDSUMMER every time you purchase from Lazada until May 1. 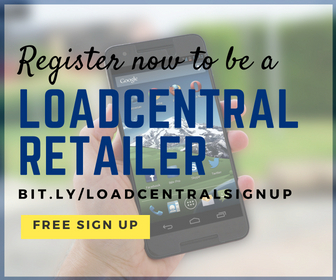 Without any minimum purchase, a customer can have unlimited chances of winning! Winner will be announced on June 6, 2017.